Construction sites can be a hot bed of opportunity for an injury. There are usually large pieces of heavy equipment, chemicals, and heights from which a worker can fall and get hurt. Any one of these types of accidents can cause a wide variety of personal injury. Construction accidents and eye injuries are serious cases because eye care is a specialized medical field that typically requires extensive treatment to restore vision. If you have been in a construction accident and suffered an eye injury, experienced personal injury attorney Gary A. Zucker in Brooklyn, NY can help. Piercing the Eye: Nails, dust, small pieces of metal and other debris often fly through the air at construction sites. Because these elements move quickly and are relatively small, they can pierce the eye and cause loss of vision or other eye injuries. Damage to the lens, as well as the area around the eye, is common when objects come into contact with the eyes at high rates of speed. Chemicals: Hazardous chemicals pose special problems to eyesight and overall visual health. A spill can burn the eyes and cause damage to the retina, leading to vision loss or impairment. 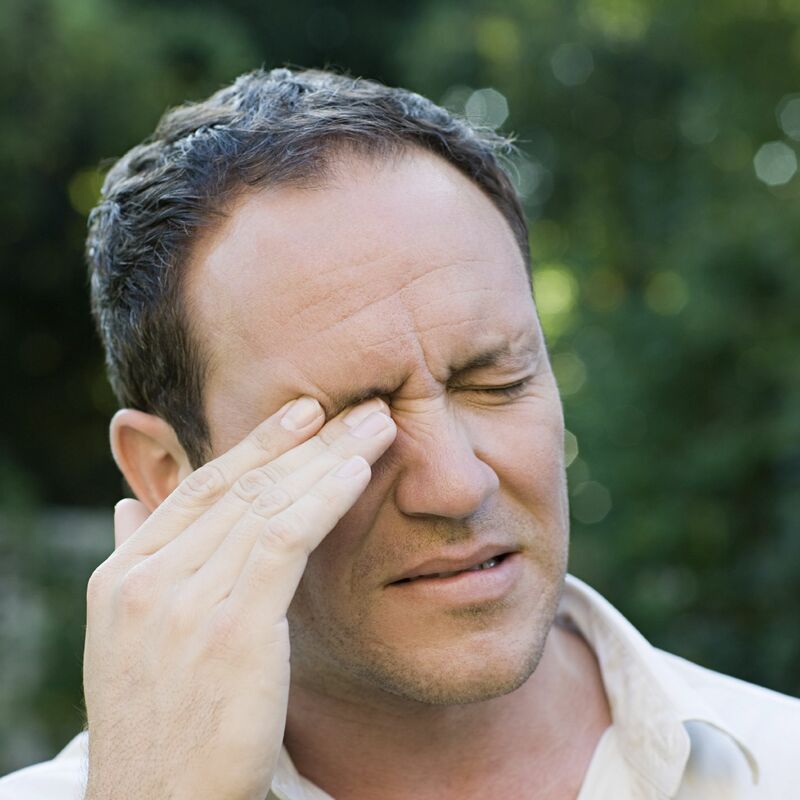 If your eyes are injured while on a construction site, immediate and proper medical care is a necessity. If not treated right away, permanent damage to your eyes and vision can be done, leaving you with less than perfect vision or complete loss of vision. Receiving the right type of care is essential, as only a doctor specializing in vision is able to properly treat eye injuries. The emergency room is the best place to start, because the care given there can stop an injury from getting worse right away, and the staff on call at the ER will be able to call in a specialist for further care. It may not be possible to avoid every injury, but when certain safety precautions are taken, the likelihood of suffering an injury decreases. On all construction sites there are certain safety rules in place, and these rules are not only the law, but are also the most effective ways to help prevent suffering an injury. Always wear protective head and eye gear, and depending on the type of site you are on, add to the standard issue equipment by asking for close-fitting eyewear that fully covers the eyes. If you wear glasses or prescription contact lenses, be certain to cover your eyes completely. If you have suffered an eye injury while at a construction site, call personal injury attorney Gary A. Zucker. We specialize in personal injury cases and work hard to get you the compensation you deserve. To find out more about how we can help you, contact us online or call us at (718) 624-1211.